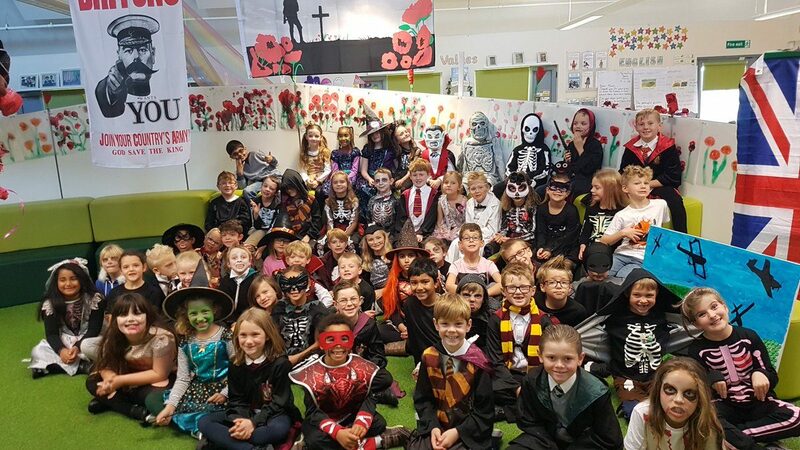 What a brilliant term it has been! The children have demonstrated such maturity and engagement towards learning about the events of WW1. It has been wonderful to hear that children are having discussions at home about family members who played a role in WW1. We have loved looking at photographs and mementos from the time period. 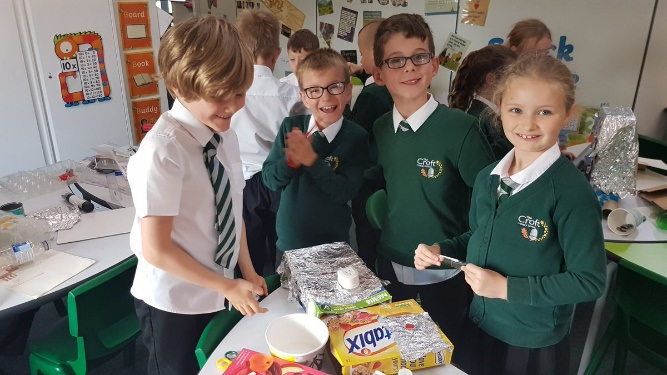 On our WW1 experience day we had a great time creating WW1 art, learning which countries were part of the Ally or Axis powers and creating propaganda posters. 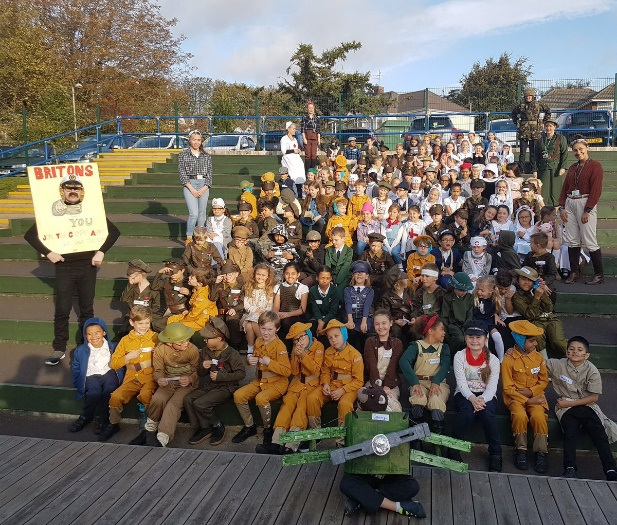 The children’s costumes looked fantastic. We have had two new learning opportunities this term which will continue throughout Year 3. 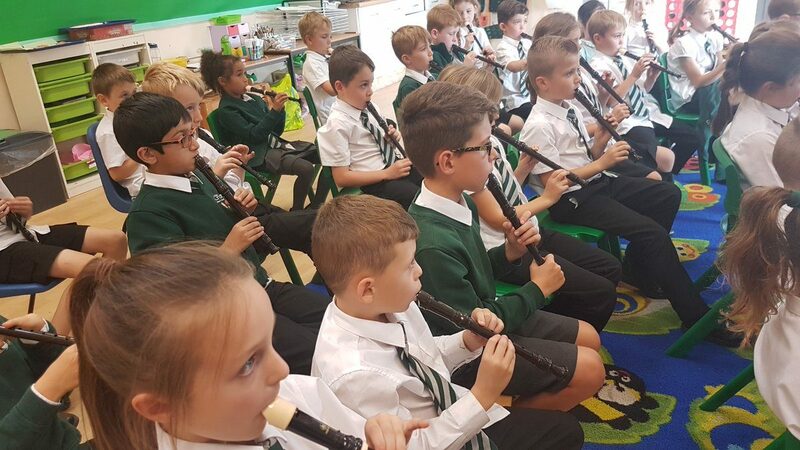 The children have shown great progress learning to play the recorder and their French language skills are Très Bien!